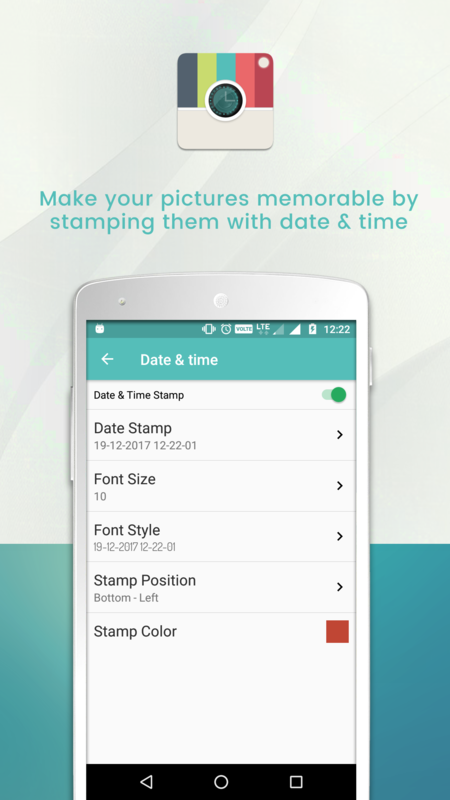 If you want to make your pictures more memorable, then Photo Stamper: Auto Timestamp for Camera Pictures app is for you. 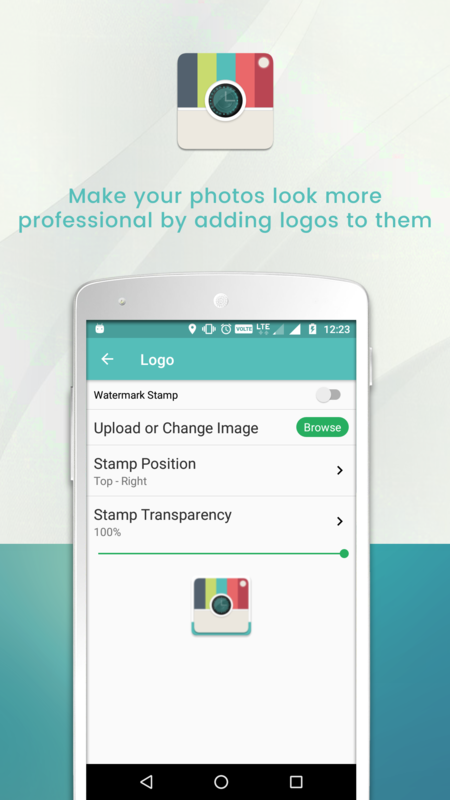 With this app, you can easily stamp your saved gallery photos, camera pictures and selfies with date, time, GPS location, custom signature text and logo watermark. Photo stamper is Android based app. You can add date/time, GPS, signatures, logos, etc. 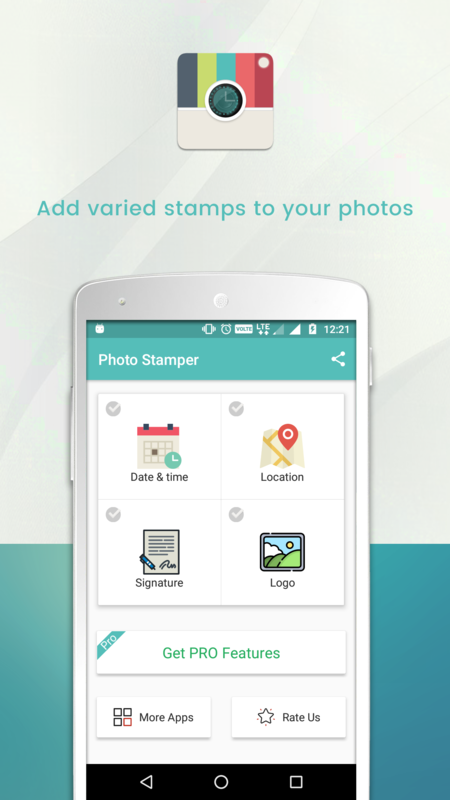 Choose fonts of your choice, select color and text sizes for stamps. 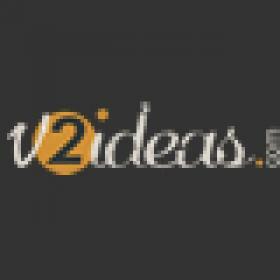 Personalize pictures or images for adding text and also choose location. For making pictures memorable you can use photo stamper app which is for Android. It’s like a camera. We may stamp saved galleries pictures, images and photos with time, date, custom signature text, logo watermark etc. I saw the app you created. However, I can not take pictures in the app, please tell me how to use it. If there is no problem, I will buy it immediately. We are creating support ticket with the product vendor/owner, vendor will answer your all queries. Hi; There’s no issue in the app. It’s working perfectly fine. For taking pictures, you’ve to use the phone camera as we haven’t given the camera option in app. When I bought the app and installed it, it does not work normally. No pictures are marked with the default camera.